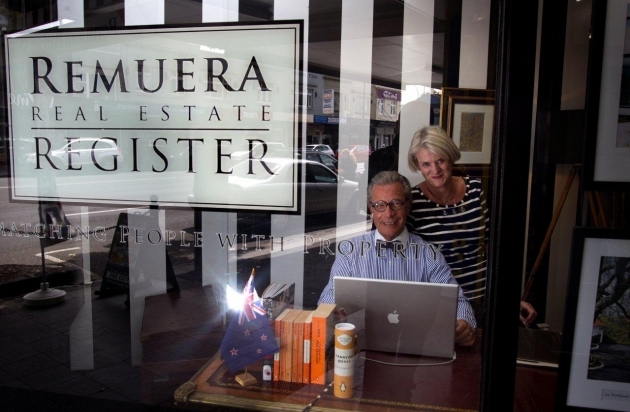 Prior to entering real estate and establishing the Remuera Real Estate Register, Diana owned a hospitality equipment supply business and had additional background in property law, financing and corporate headhunting. Terry’s original career was advertising, and he built Mackay King to be the country’s biggest and most awarded agency of its time before selling it to Saatchi & Saatchi. We form real relationships with our buyers and sellers, and this makes a tremendous difference in understanding needs and negotiating end selling prices. Have a look at the testimonial section of our website - it says it all.